Novelis, Leaders in closed-loop Recycling for the Aluminium Industry. 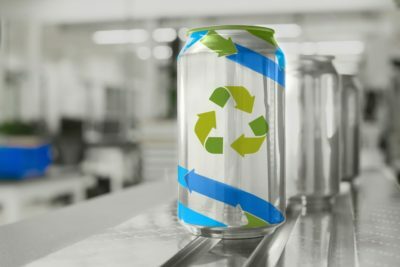 We purchase UK-sourced aluminium beverage cans for recycling, offering competitive prices, a high level of service and a comprehensive network of delivery points across the UK. 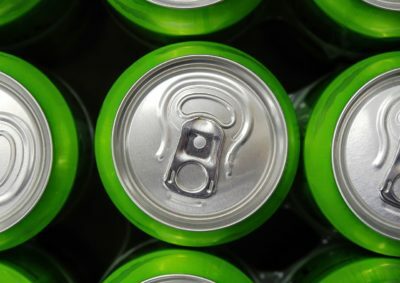 Novelis works with Local Authorities across the UK, offering advice on setting up aluminium beverage can collection schemes plus advice on quality and contamination issues. At Novelis, we are dedicated to supporting the success of our customers, employees, shareholders and communities, through excellence in environmental management, health, safety and quality. Novelis is committed to working with all of its key stakeholders to realise social, environmental and economic benefits for people around the world. We are proud to support a range of local and national initiatives aimed at developing waste education programmes for schools and leading science centres. 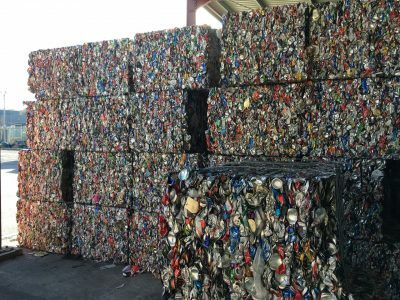 Novelis Recycling, the UK’s leading recycler of aluminium beverage cans are now actively seeking new suppliers to augment our existing network of used aluminium beverage can suppliers.